Flying has us always fascinated people. Read here how excited our customers and partners are. For many years I work with Rotorflug and my own helicopter is being maintained there. I like the very personal and amicable contact. The helicopter world is a small one. 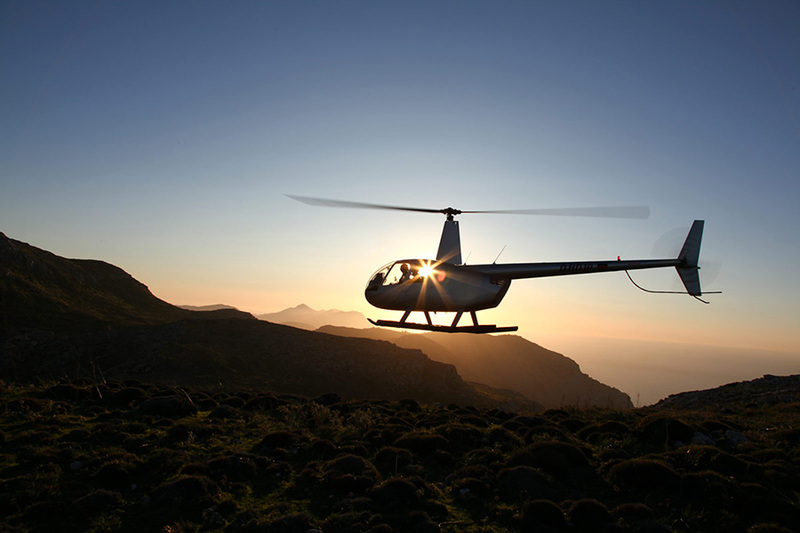 Rotorflug definetively belongs to the key players in the German market. 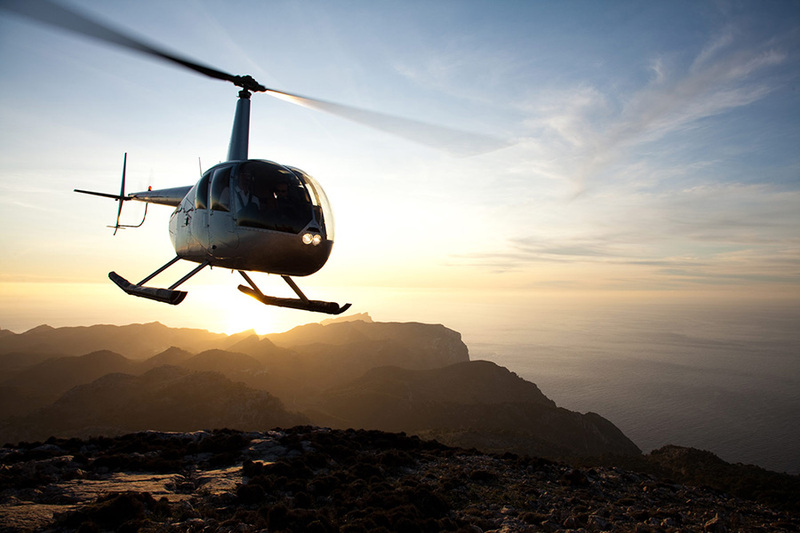 Every time we are on Mallorca we book a sightseeing flight. You don't know Mallorca well if you don't fly over it. 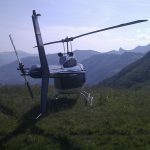 And the Rotorflug team is super - absolutely flexible and unbelievably nice. 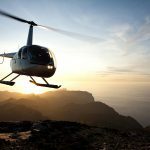 Within 3 months I finished my privat pilot license with Rotorflug. The training was very profound and very flexible in terms of scheduling. Fair prices and the easily comprehensible invoices topped the training! Alle employees are very nice and helpful. I can definitively commend this flight school! 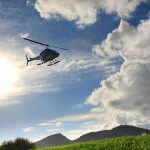 We, the Johanniter Unfall Hilfe e.V., trustfully work with Rotorflug in the area of air ambulance for more than 30 years. The extremely work-intensive time before the launch of the first intensive care helicopter (ITH) in Mecklenburg-Hither Pomerania is still fresh in my mind. Since 1993 Rotorflug operates the ITH Mecklenburg-Hither Pomerania in cooperation the JUH and the hospital Südstadt in Rostock. Since then we jointly take care of the fast, gentle and professional interhospital transfer of patients 365 days a year and 24 hours a day. We, and especially our television viewers, were very happy with the quality of the pictures during the live broadcast of the cycling race „Rund um den Finanzplatz Eschborn-Frankfurt“. Such a performance is only possible, if all partners together work towards a common goal. Therefore I would like to express my personal thank for your contribution and the good cooperation. 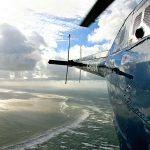 As Germany's leading supplier of helicopter flights, we rely on partners who are able to respond quickly to changing conditions. 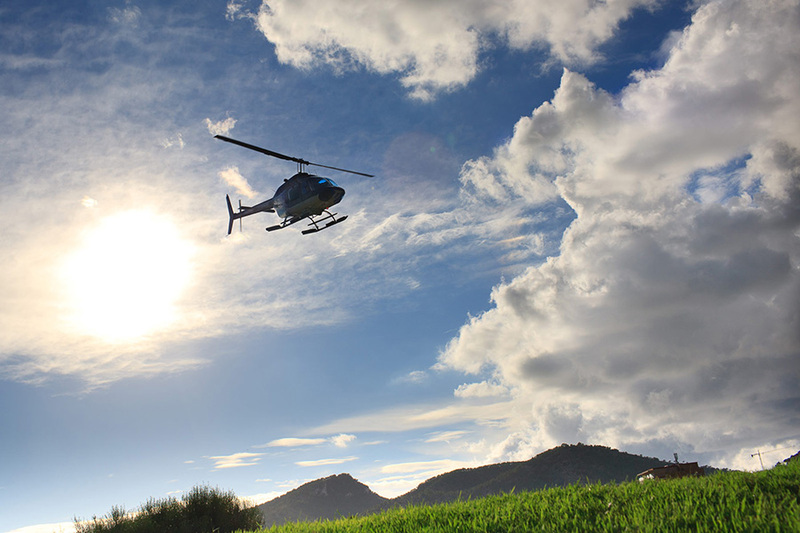 Our fleet of helicopters is stationed throughout the country, and our skilled employees are always eager to help you. Whatever your needs, we can nearly always find a suitable solution! 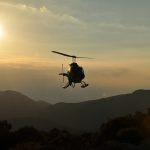 We have been working successfully with Rotorflug for many years now. And as a new generation of management is transitioning into control of the company, we look forward to continuing our cooperation in the future. I'm very happy about this. Our collaborative development of the external work station on the August A109 – the only one of its kind in Europe – was a milestone of our two companies' cooperative effort. It helped us achieve optimal cost efficiency while also ensuring the highest safety level for our employees. 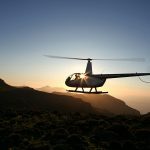 The Mannheim energy utility MVV Energie has taken advantage of Rotorflug's services for years, e.g. 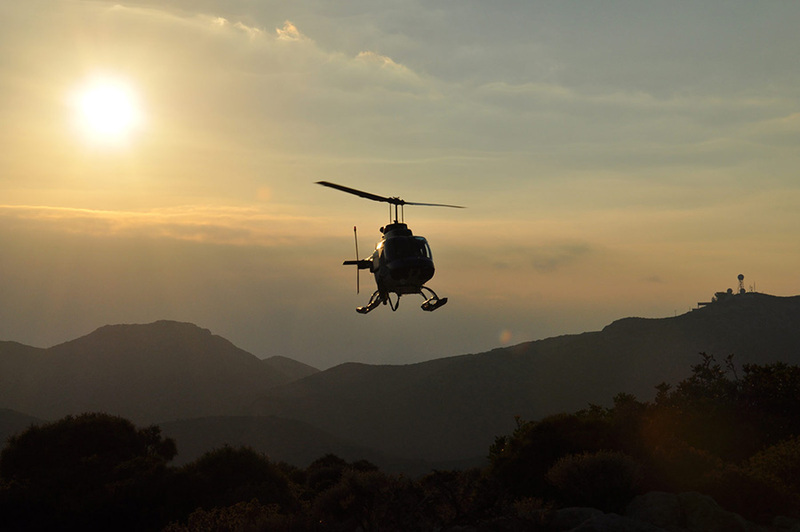 helicopter saw missions to keep the area around the company's gas pipelines free of foliage. 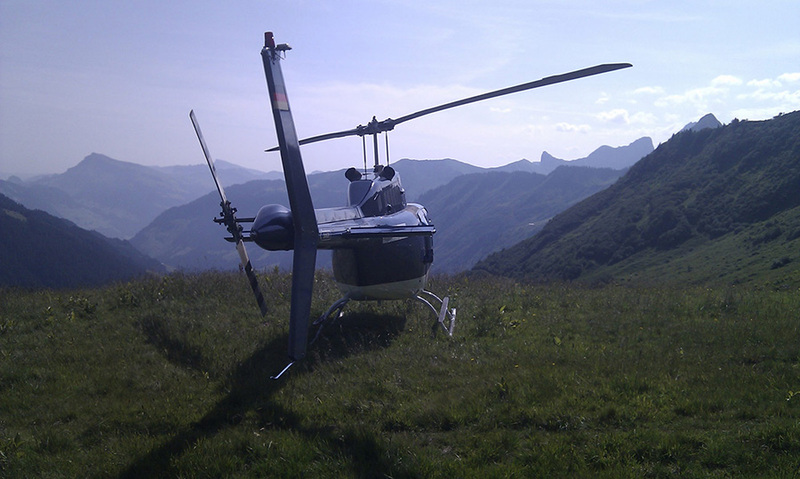 MVV has been very pleased with the work performed by Rotorflug. The team is always ready to accommodate our needs and fulfill our desires quickly and professionally to the extent this is technically and aerodynamically possible. 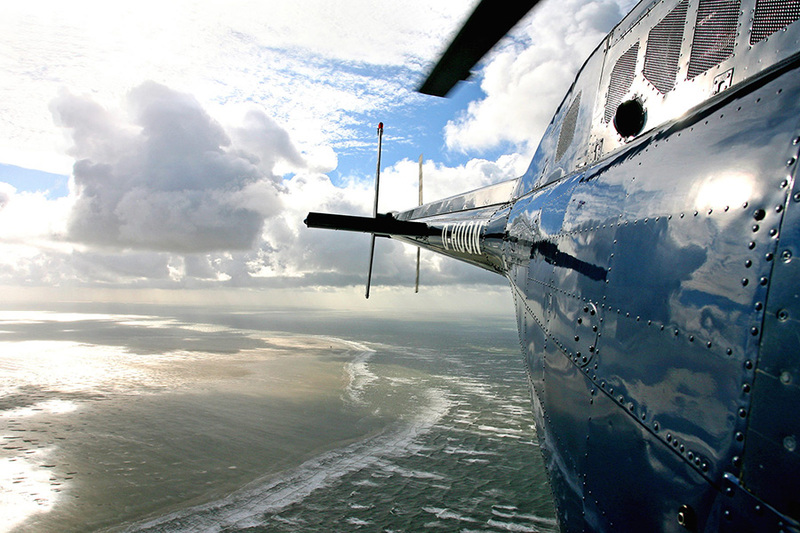 In our experience, Rotorflug has always been a reliable and constructive partner.